How long have you been a trader: i have been here since 1980! How Did You become a trader: I took over the business from husband that had started the business. Tell us some Facts about your time as a trader or Yourself: Currently have around 20 schools in the Luton area that I am supplying school uniforms for. I attend many of the parent evening events before the new school year starts so that parents can see the products that I sell. 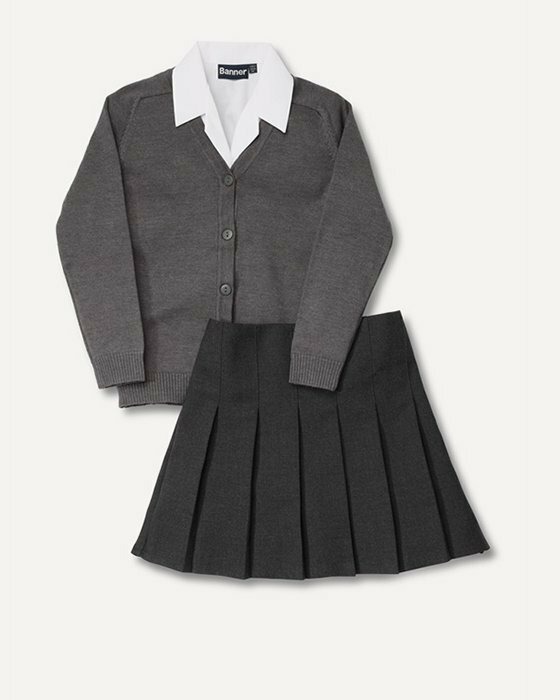 Best sellers and most required service/ Offers ; School uniforms for nearly every school in Luton.